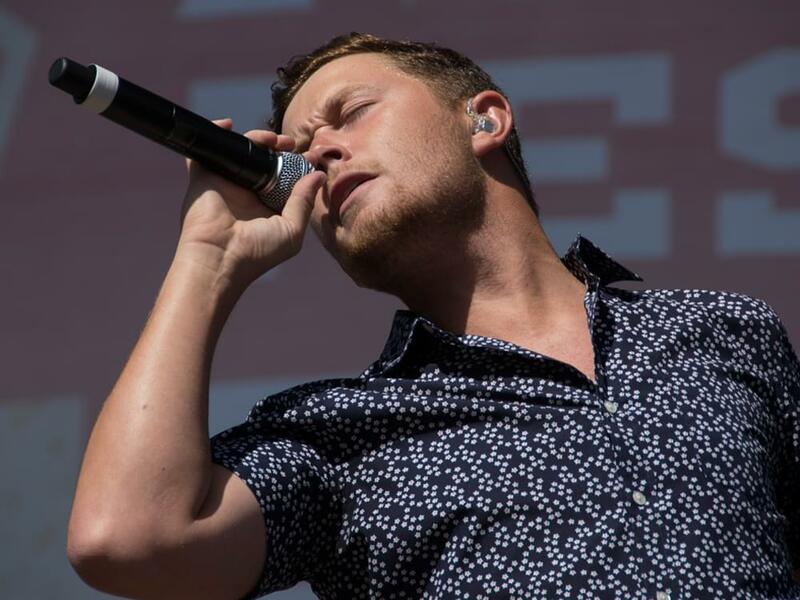 Scotty McCreery will try to score his third consecutive No. 1 single with the release of “In Between” on April 1—no foolin’. Penned by Scotty, Frank Rogers, Jessi Alexander and Jonathan Singleton, “In Between” follows previous No. 1 single “Five More Minutes” and “This Is It.” All three songs are from Scotty’s 2018 album, Seasons Change. With lyrics like “I’m in between / Friday night wild / And quiet Sunday morning / Between / Done after one / And keep on pouring / Ain’t too high / Ain’t too low / Just holding down the middle / I’m steady as I go,” the tune conjures up references to those years in your early 20s when many people are trying to transition from their teenage years to the full-fledged responsibilities of adulthood. Listen to “In Between” below.